Da Costa had initially taken the benchmark time with a lap of 59.461s just over 10 minutes into the second session before Dragon's Jose Maria Lopez moved ahead. 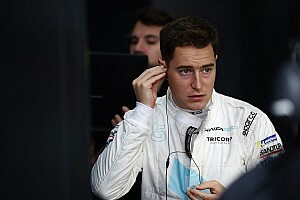 The BMW driver then responded with what stood as the best time across both practice sessions, completing a lap in 58.963s. Venturi's Felipe Massa, who has endured a difficult start to life in FE, just missed out on the top spot late in the session. The former Formula 1 driver's lap of 59.138s left him 0.175s adrift of Da Costa. Nissan e.dams driver Sebastien Buemi was third, ahead of Mahindra's Jerome D'Ambrosio. Sam Bird had an early off at Turn 1, a common theme across both sessions, but the Envision Virgin Racing man ended practice in fifth ahead of Lopez. 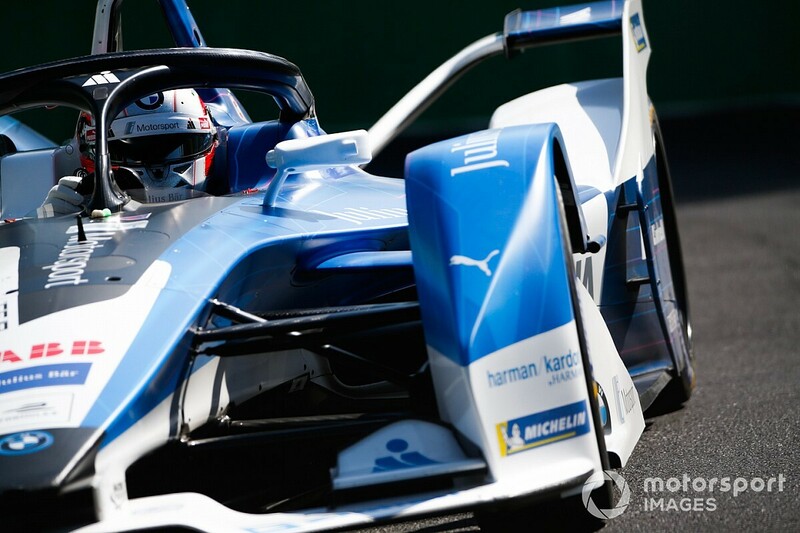 Nelson Piquet had been as high as second place for Jaguar midway through the session, but late improvements moved him down to eighth behind Oliver Rowland and ahead of Lucas di Grassi. First-practice pace-setter Daniel Abt set a time of 59.590s for 10th, which was two tenths of a second slower than his opening session benchmark. Abt's 59.319s lap in the first practice would have been good enough for fourth in the second session, an impressive feat considering lap improvements were encouraged by the new-for-2018/19 Jaguar I-Pace Trophy cars cleaning the track ahead of the final practice. 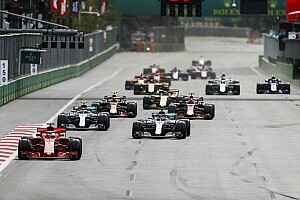 Reigning FE champion Jean-Eric Vergne was 12th in the last practice session and described his car as "undriveable" over the radio as he finished ahead of HWA's Stoffel Vandoorne and Virgin's Robin Frijns. FE debutant Felipe Nasr was 19th, behind DS Techeetah driver Andre Lotterer. 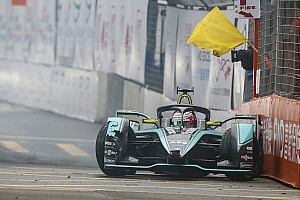 NIO's Oliver Turvey lost precious track time after colliding with the inside of the chicane that follows the stadium section, but returned to take 17th.